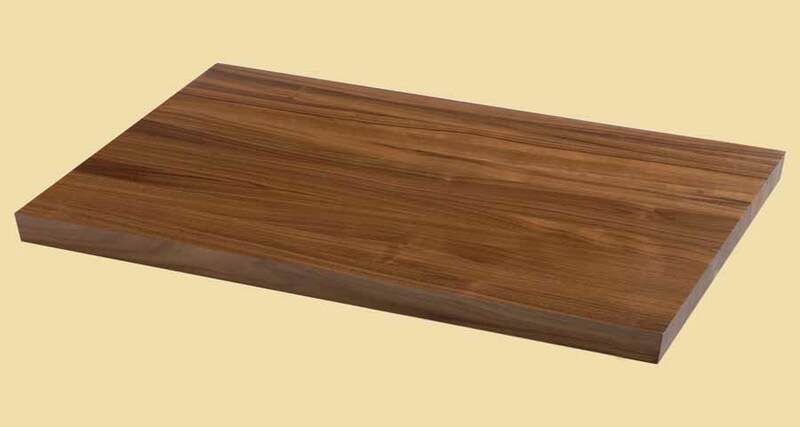 Premium Quality Spanish Cedar Butcher Block Style Wood Backsplash. 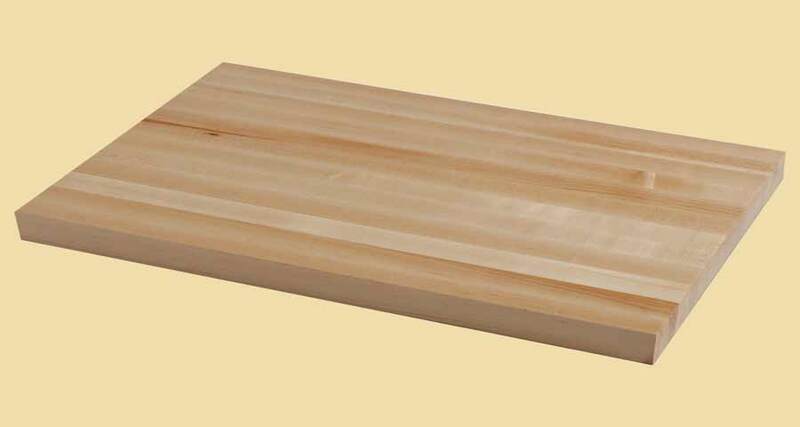 Spanish Cedar is often the wood of choice by many due to its distinctive fragrance. Our Spanish Cedar face grain backsplashes are extremely stable, durable, and decay resistant. The heartwood of Spanish Cedar can range from pinkish to reddish brown and often darkens with age. The sapwood is white and may have a pinkish tint. The Spanish Cedar backsplashes on this page are butcher block style. They 3/4" thick, 4" wide and available in almost any length. The backsplash has 1" wide strips running the length of the piece. The first and last strips may be less than 1" wide.